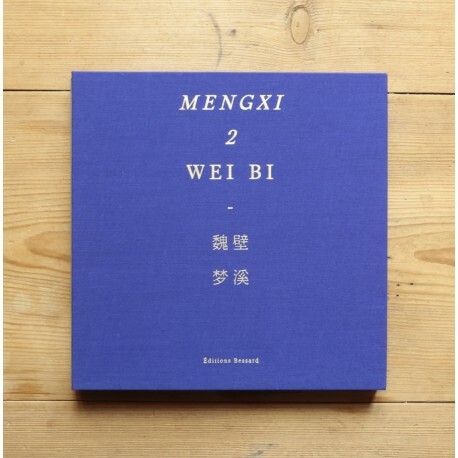 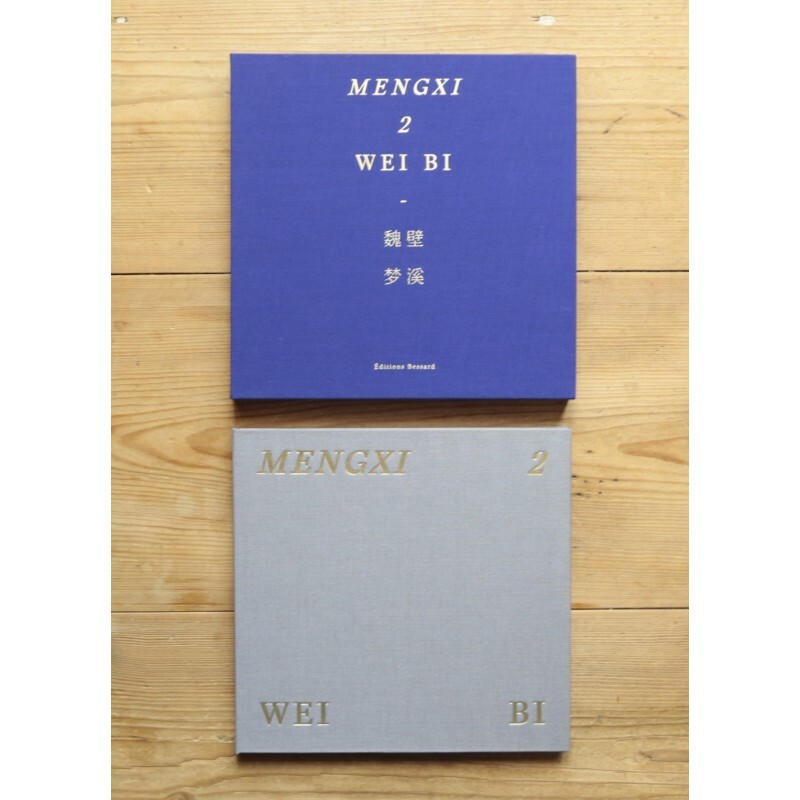 Mengxi 2 resonates with the Zine No. 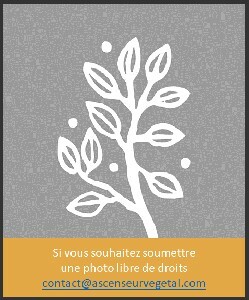 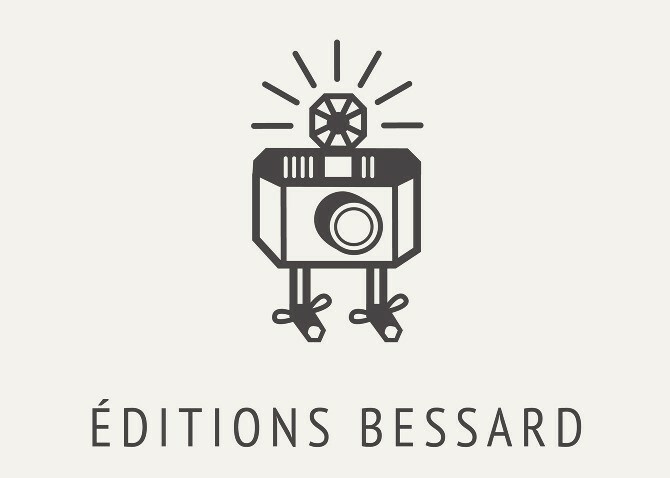 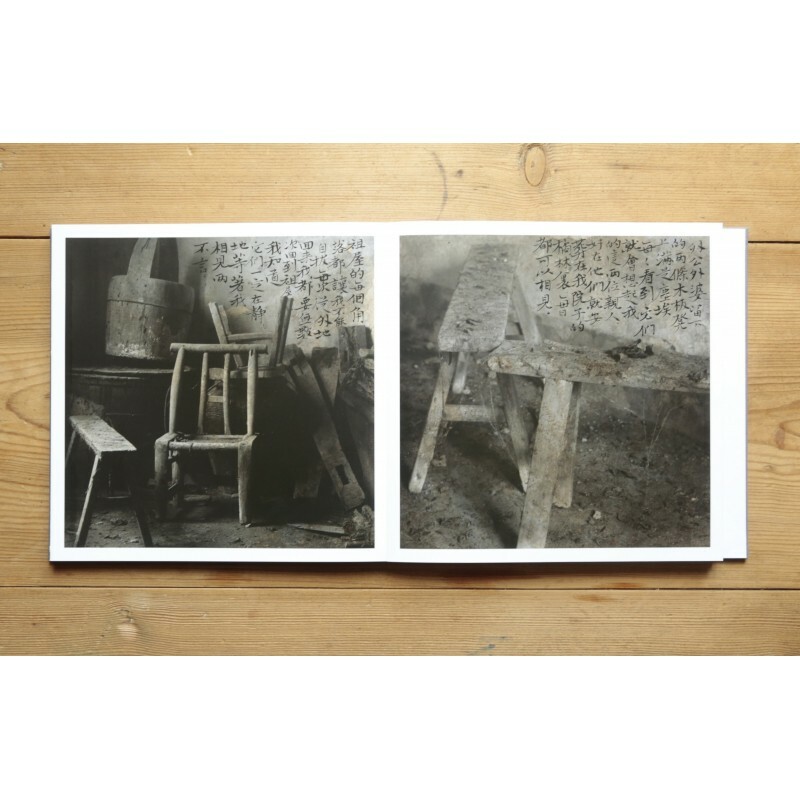 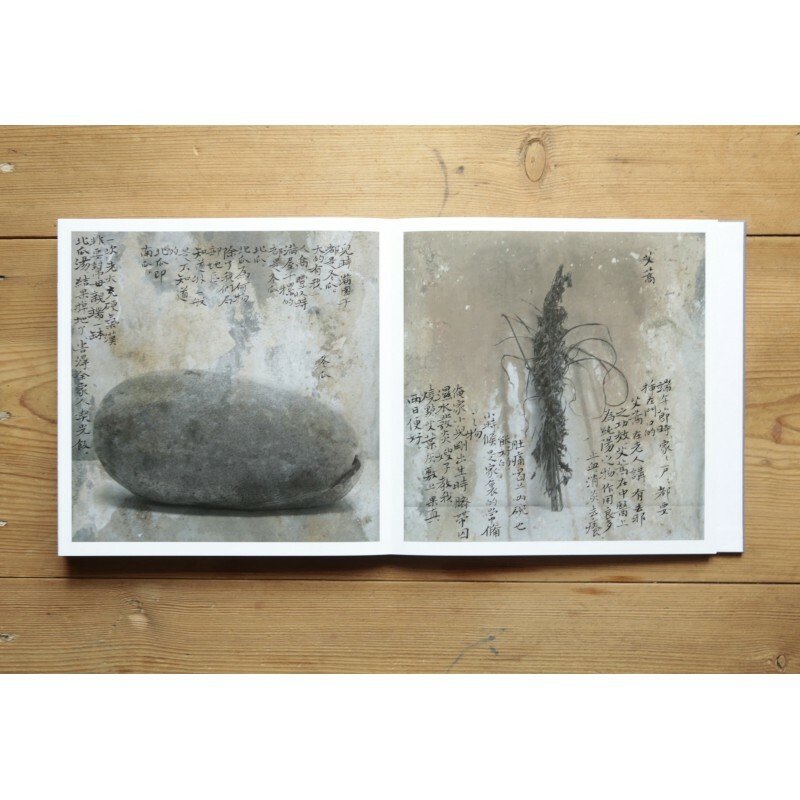 8 My Dreamed Stream published by Editions Bessard as it explores the same personal themes and could be considered as coming from the same body of work. 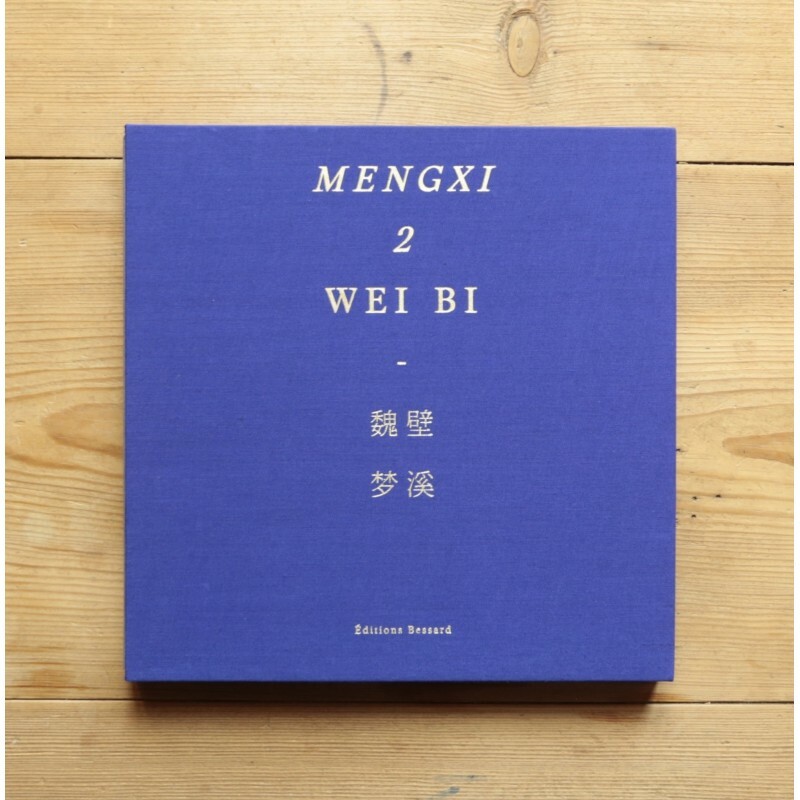 Wei Bi brings back childhood memories in confronting images from the village of Dalian where he lives, and the village of his family, where he grew up, called "Mengxi" (meaning "Dreaming of streams"). 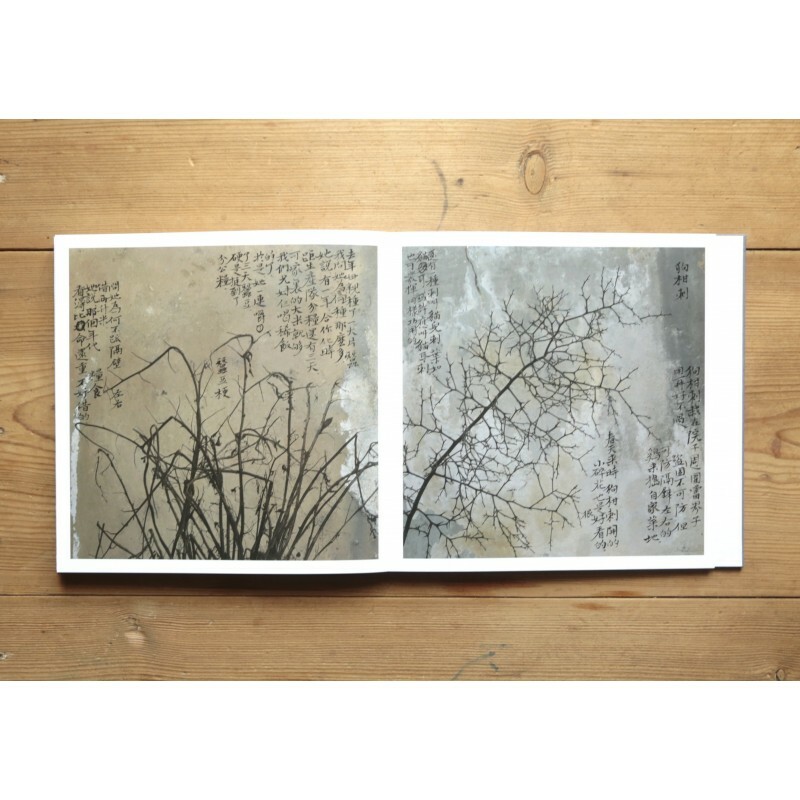 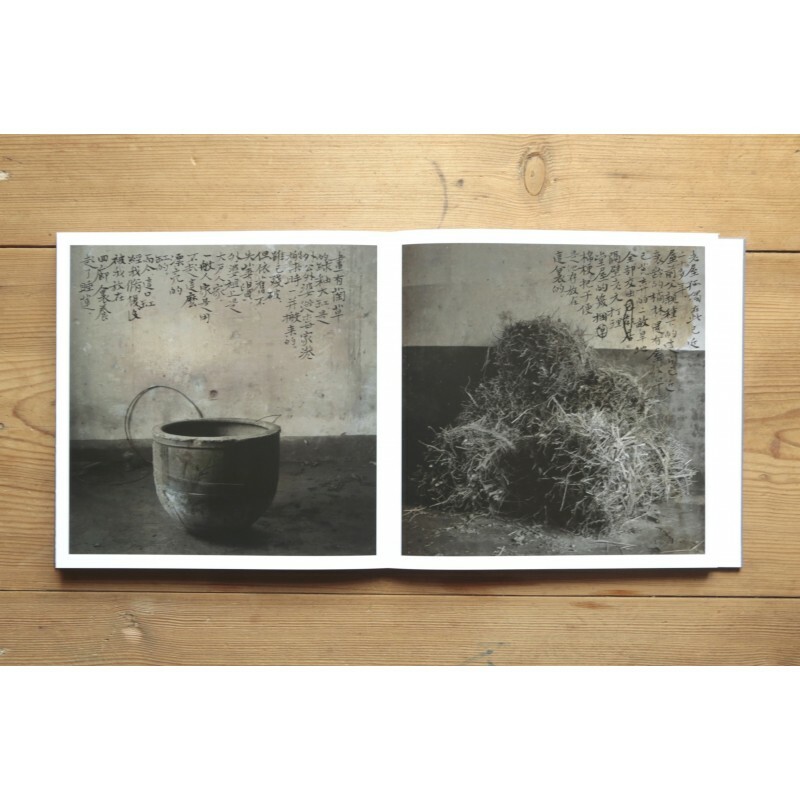 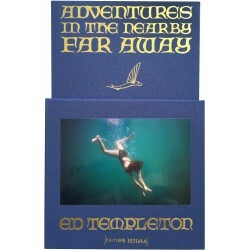 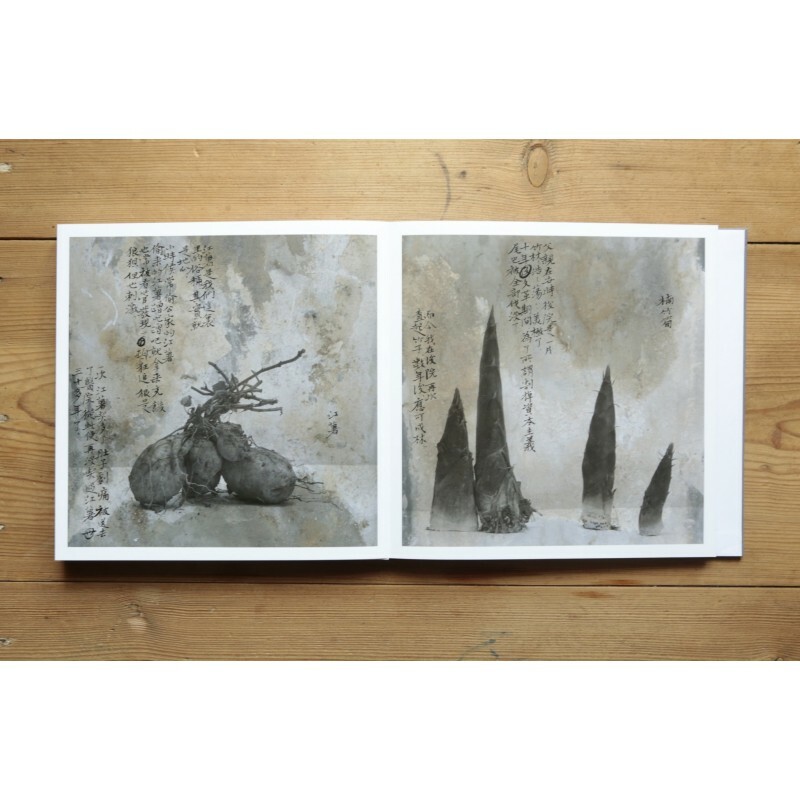 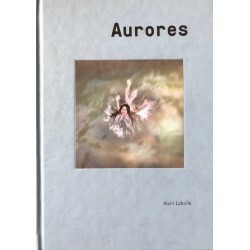 This book comes in a slipcase and is made of a 5-meter long Leporello (accordion).